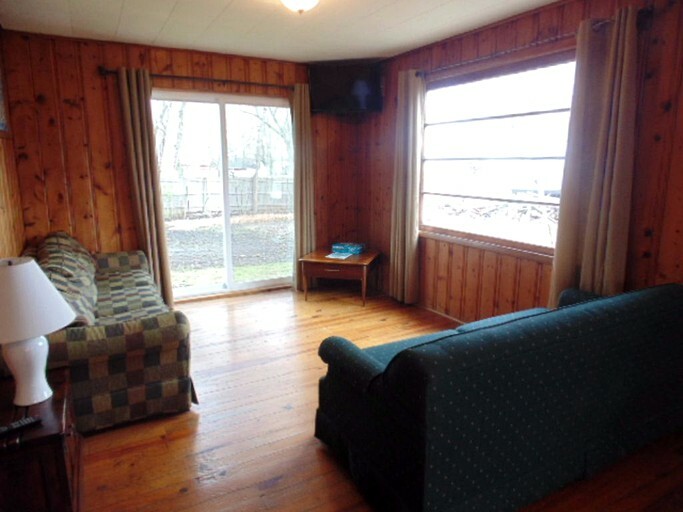 This cozy and secluded cottage rental is situated by the spectacular Lake Erie, Ohio. The cottage can accommodate up to eight guests and includes two bedrooms and one bathroom. 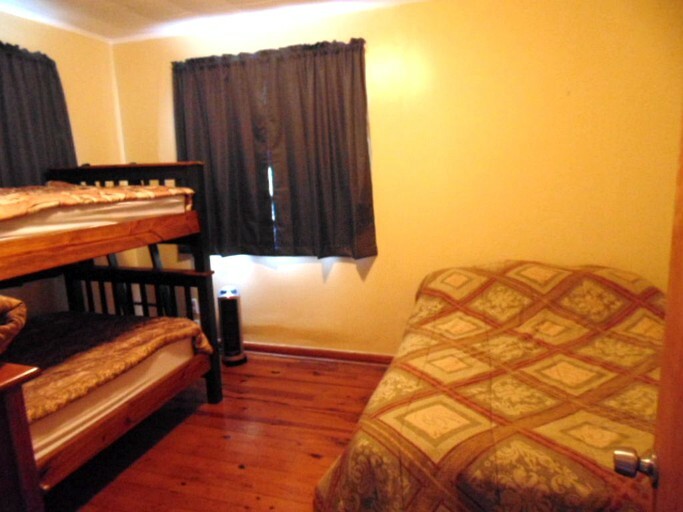 The bedrooms include one queen-size bed, one full bed, and one bunk bed. There are also two queen-size sleeper sofas to accommodate additional guests. 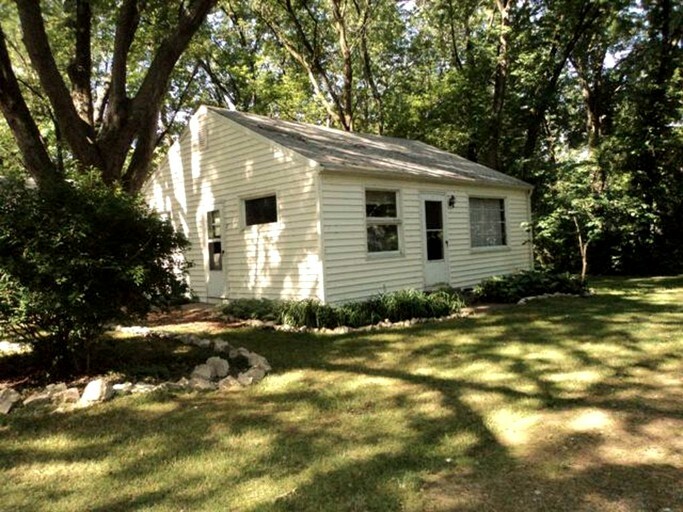 The cottage comes equipped with air-conditioning, heating, and Wi-Fi. 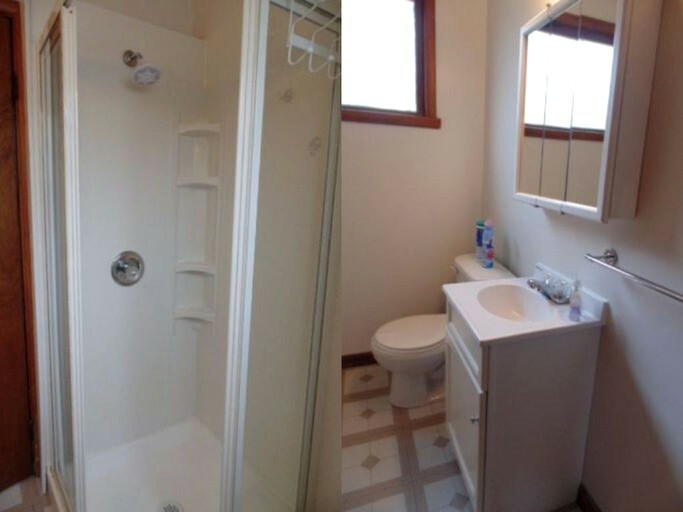 Guests will be supplied with hand soap, toilet paper, paper towels, dish soap, kitchen wash towels, and cleaning supplies. However, guests must bring their own bath towels and bed linens. The main room of the cottage follows an open-plan layout including a kitchen, a large dining table, and a homey lounge area. 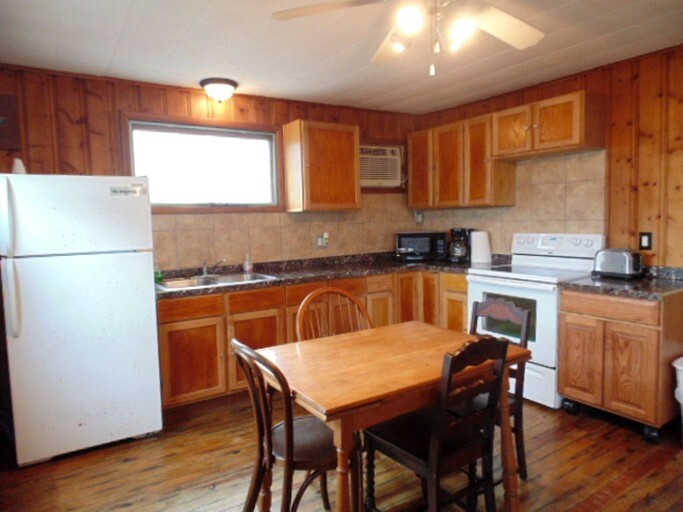 The kitchen comes fully-equipped with a fridge, an oven, a stove, a coffeemaker, a toaster, a microwave, and all essential kitchenware. Moreover, the lounge comes with two comfortable sofas and a cable TV. 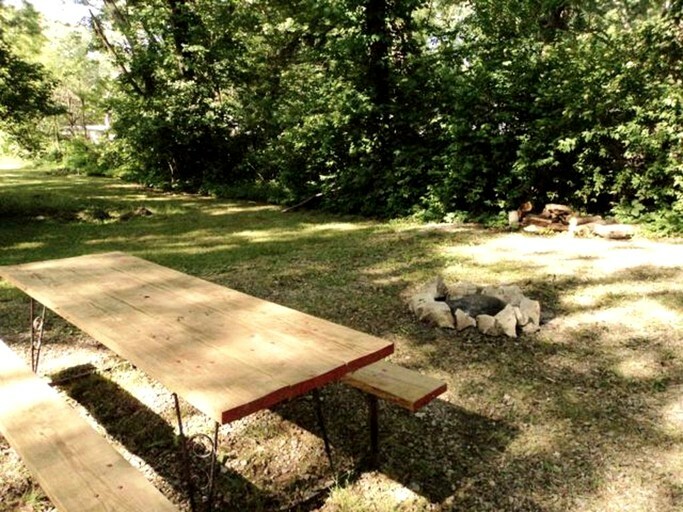 The property boasts a spacious one-acre yard for guests to enjoy, along with outdoor seating, dining furniture, and a gas grill. Guests can also enjoy a free dock space. 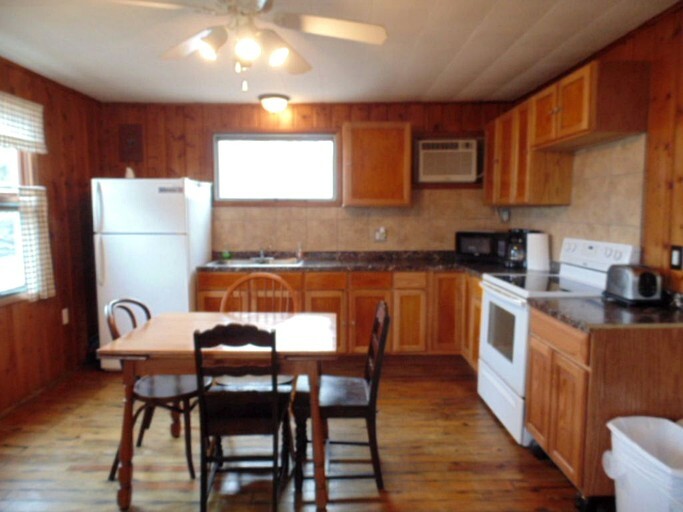 Additionally, the property comes equipped with a full kitchen, electric heating, and air-conditioning. Wi-Fi is provided. A two-hour fishing and sunset cruise for $199. A boat trip to Kelleys Island for $250. A full-day Walleye Fishing Trip for $630. A full-day Perch Fishing Trip for $600. A half -day Walleye Fishing Trip for $350. A half-day Perch Fishing Trip for $350. A Canadain Walleye Fishing Trip for $650. 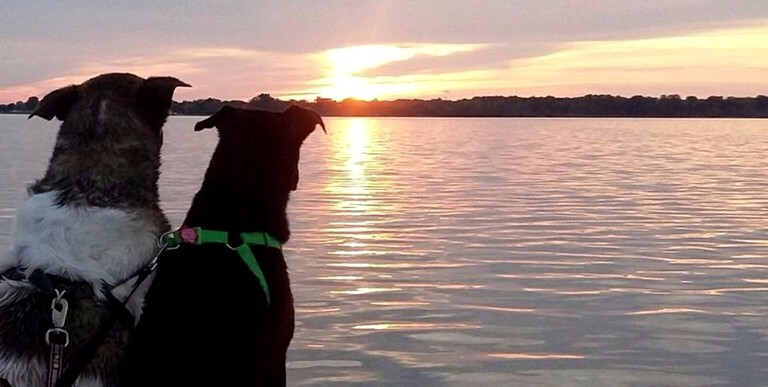 A Sunset Fishing Trip for $199. The nearby East Harbor State Park provides a fun day out for the family, offering stunning beaches, a waterslide, wildlife trails, and scenic picnic spots. 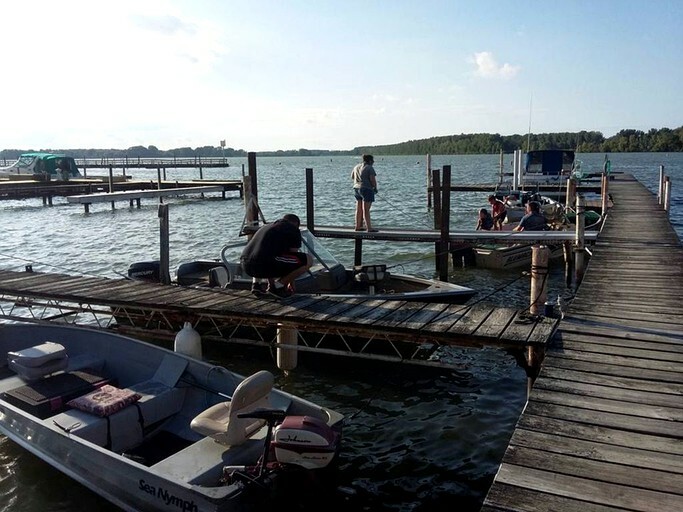 Moreover, this area is a hotspot for anglers, who can enjoy a day out on the Lake fishing for walleye, smallmouth bass, and perch. Guests can also choose from half-day, full-day, and evening fishing charters. If traveling with the kids, guests must check out the famous Cedar Point amusement park, the Monsoon Lagoon, and the wonderful African Safari Wildlife Park located just down the road. 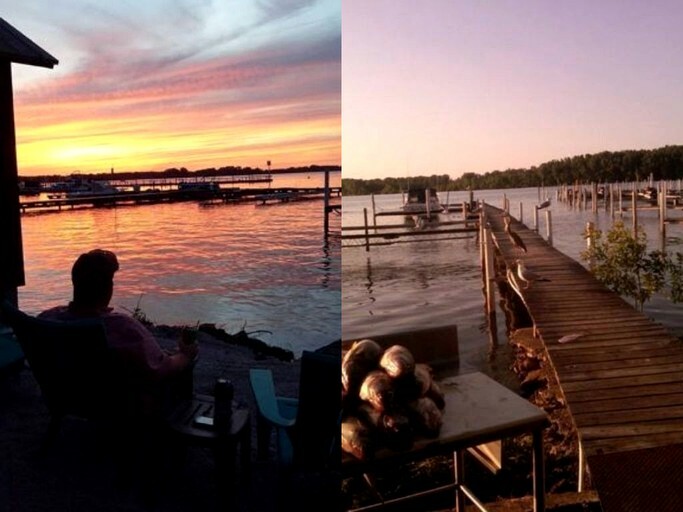 Another must-do is a trip to the amazing Kelleys Island, where guests can rent a bicycle or kayak, chill out on the beach, enjoy a fantastic beer tasting experience, or even try out scuba diving. Guests are required to pay a refundable damage deposit. There is also a deposit required for both the sunset cruise and the fishing charter. Pets are welcome but do incur a fee. 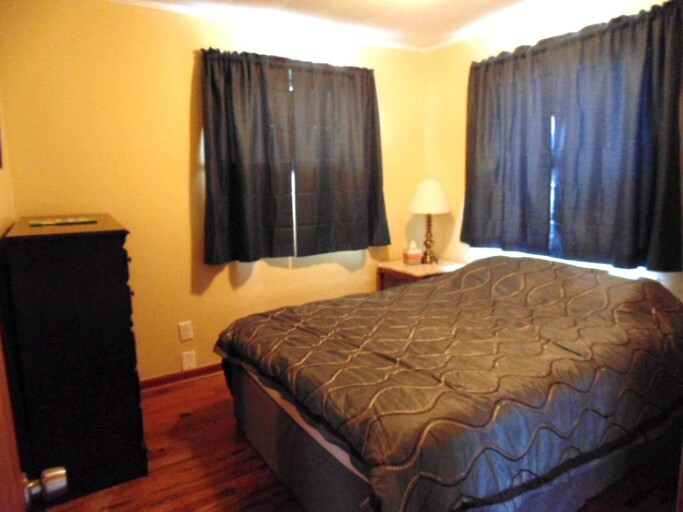 Guests can inquire with the host if they wish to have bed linens and towels provided.